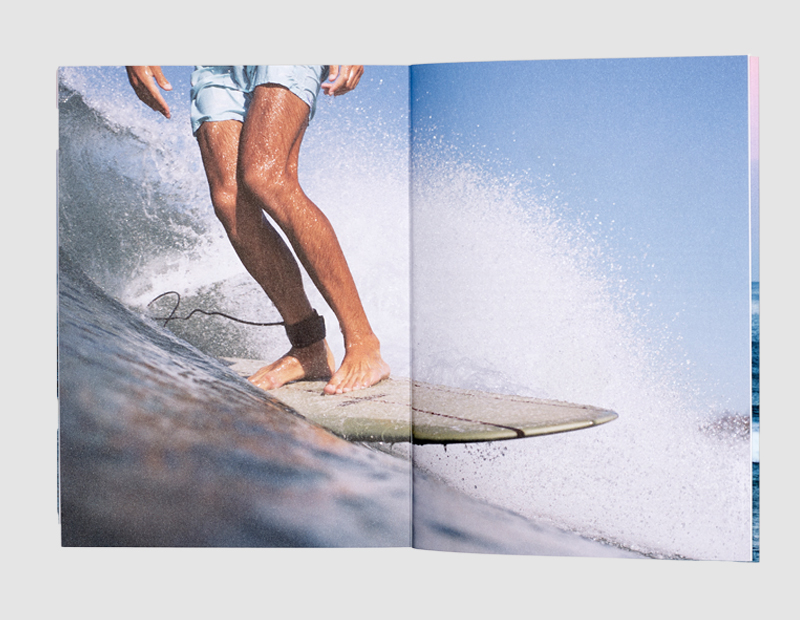 At long last, surfers get their own travel guide! ‘I Love the Seaside: The Surf & Travel Guide to Southwest Europe’ offers the best of both worlds: surfing and travelling. 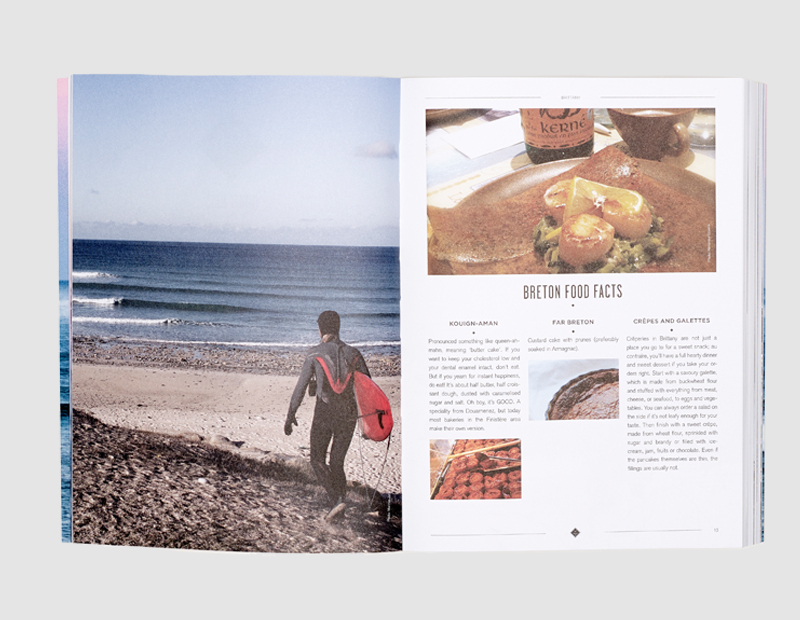 In order to write this surf & travel guide, the creators explored the shores of France, Spain and Portugal, extensively, and what makes the guide unique is that it’s not just about the surf spots; it gives a good sense of the backdrop, scenery and atmosphere. It highlights the friendliest places that you’ll love to hang out, shop, eat and sleep; all personally selected because they’re run with the heart. It also helps you find other activities like horse riding, yoga, hiking, wine tasting and much more. 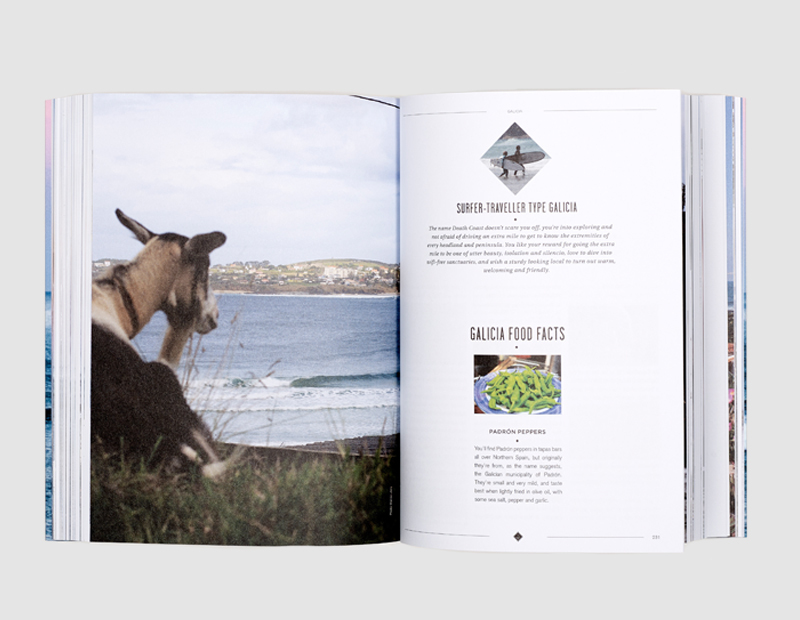 Read little snippets of interesting info and short stories about inspiring local people, learn yoga tricks to help improve your surfing, and get knowledgeable about local food (and drinks!). 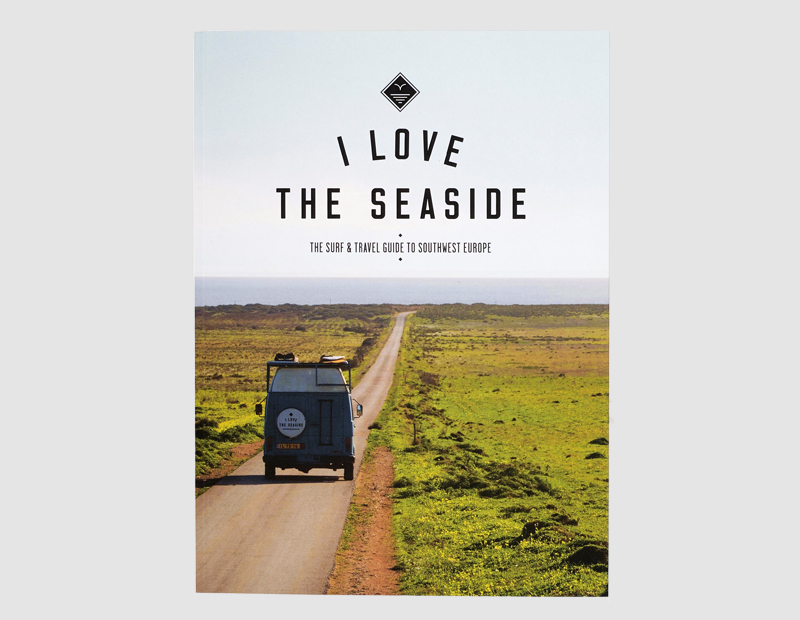 I Love the Seaside has been compiled with love and care by a team of creative surfers and travellers, who funded the publishing with the help of a very successful crowdfund campaign. 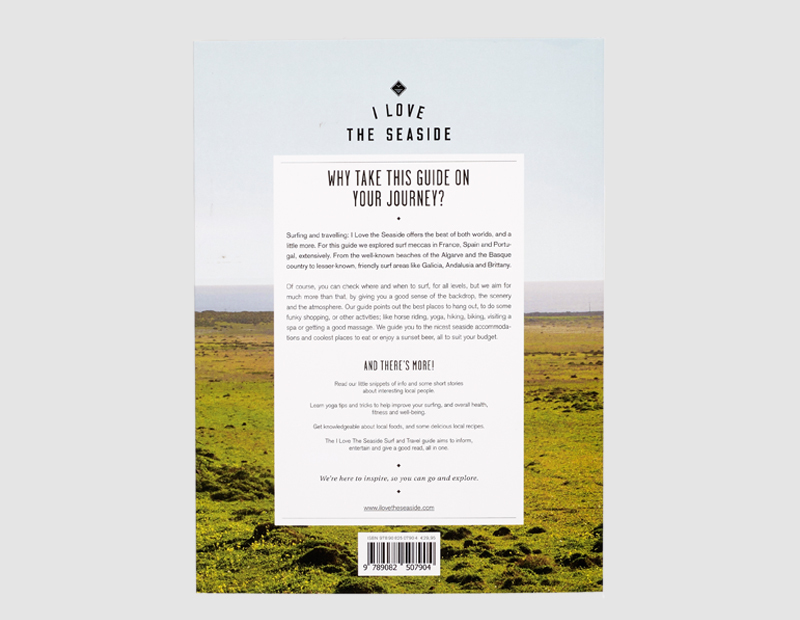 The guide is the perfect travel companion for anyone and everyone who uses the ocean as their compass, either surfing or just loving the seaside. 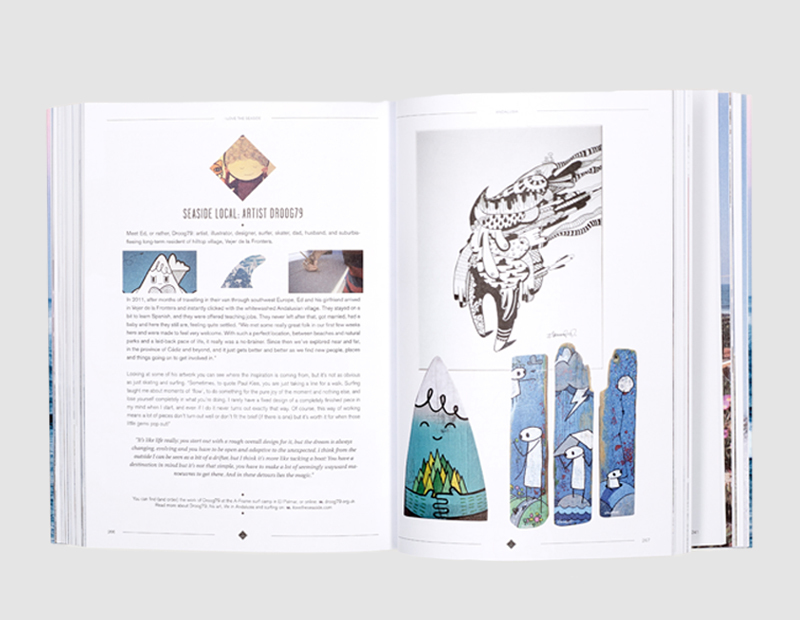 Written in English language, the guide contains 386 pages and is filled with inspiring photography that reflects the atmosphere and surf lifestyle perfectly.